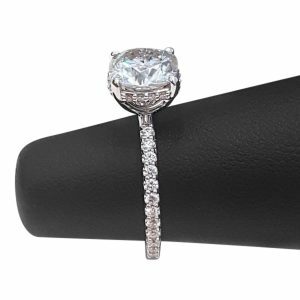 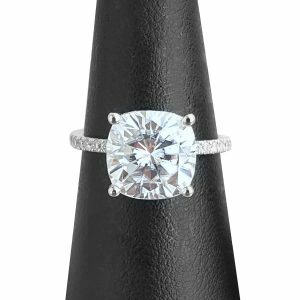 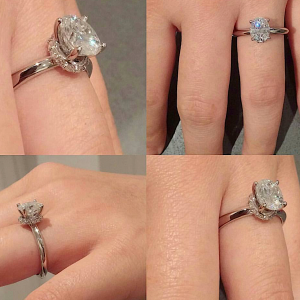 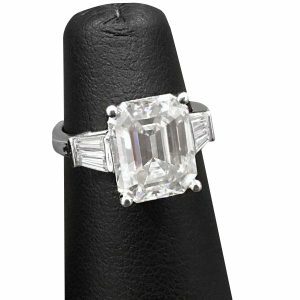 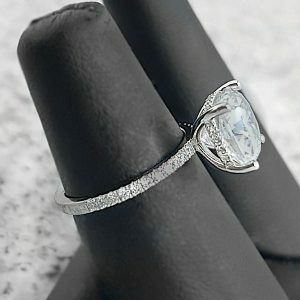 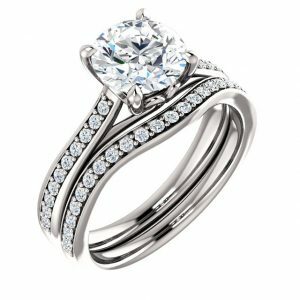 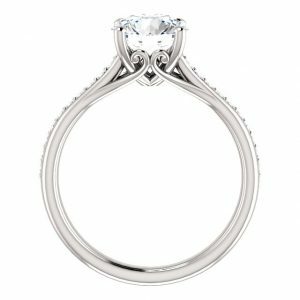 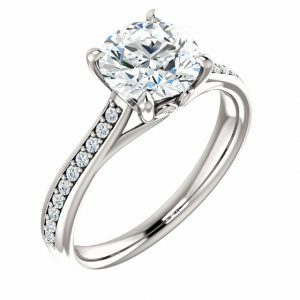 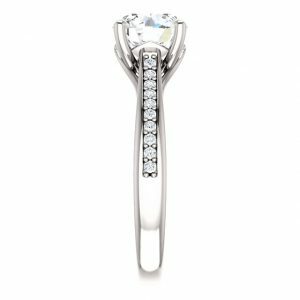 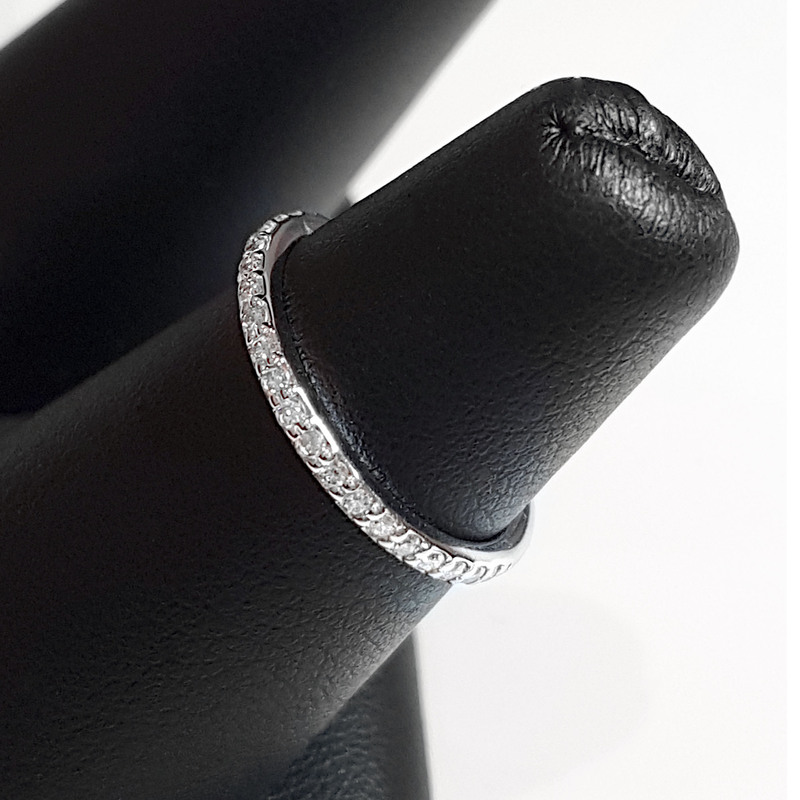 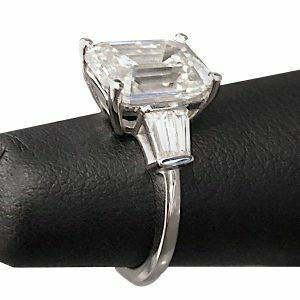 Matching Bands - Diamond Accented - My Moissanite - Custom Jewelry | Harro Gem Moissanite..My Moissanite – Custom Jewelry | Harro Gem Moissanite..
Purchase this product along with an engagement ring, and we will pair it up with a matching band. 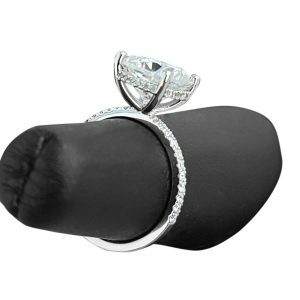 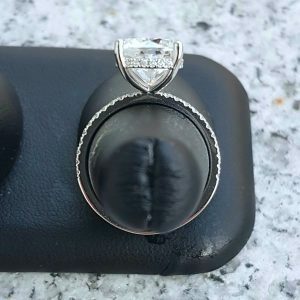 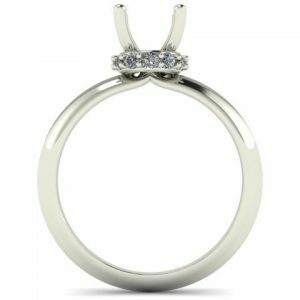 Some engagement rings will need a contoured band if you want the rings to sit closer together, but this is personal preference. 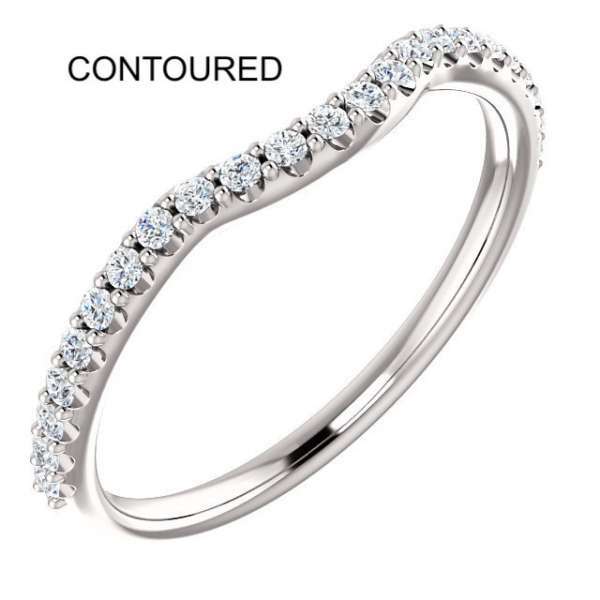 Please contact us if you are not sure which band to chose. 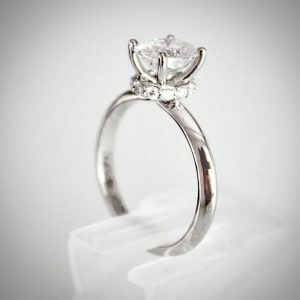 Please contact us for a quote if you require diamonds larger than 2mm.